Zync Z930 has played it big this time with the slightest price pinch on your pockets, if you are out there looking for a Jelly Bean( Android’s latest version, v4.1) supporting simple Tablet PC. The processor and the RAM of the device is decent, both being 1.2 GHz and 512MB RAM respectively. 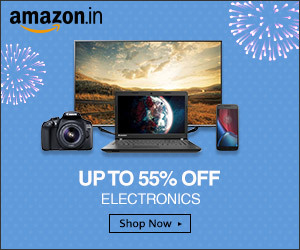 This Tab comes with a A-GPS which is a rare feature coming at this price range. 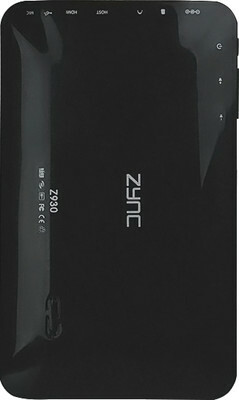 The battery of Zync Z930 is wee better than its peers in the race carrying similar price tags. Furthermore, the crisp resolution which is offered is also appreciable for its price.